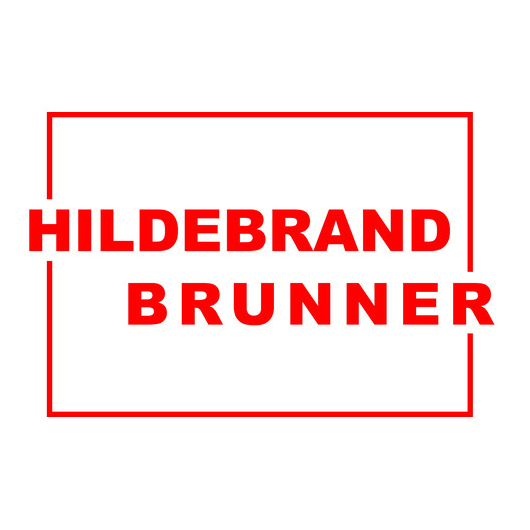 Hildebrand has been known throughout the world as one of the leading manufacturers of dry kilns for almost 70 years. The industry was decisively influenced by numerous innovative ideas and patents. The product range includes conventional fresh air/exhaust air dryers, steamers and special kilns, the world's largest vacuum dryer HIGHVAC and the unique HCK-Alexander, the all-rounder among continuous kilns. To the Ligna 2019 Hildebrand Weight Precision Technology (HWPT) will be presented for the first time as a wood moisture measurement system that not only measures the moisture content of wood by weighing entire kiln stacks, but also achieves so far unknown precision by combining different wood moisture measurement methods. In addition to the high accuracy, this technology also convinces by its practical implementation, because the measurement is carried out by so-called "electronic bolsters" - completely wireless.